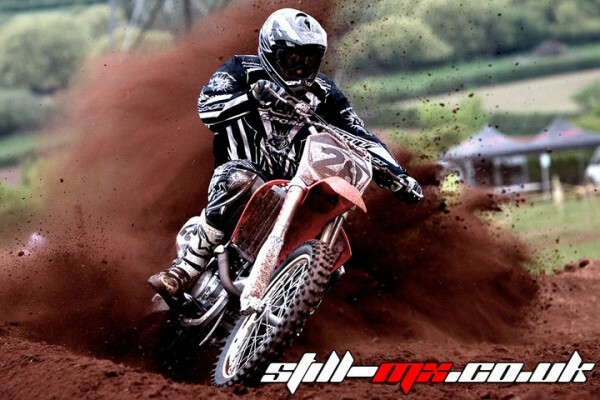 Total MX is a website which was set up, by us, as motocross enthusiasts. Have you ever wanted to find information on a motocross track and resorted to hours of trawling the internet or even giving up not obtaining the information you need. Well this is what we found, so we decided to put all the information in one place to make it easier for every rider or spectator. The site has many aspects for users to find the information they want. It helps track owners promote motocross tracks as well as keeping riders informed of latest information and events taking place. We offer a track locater that enables users the ability to find a motocross track in their area or any area of England, Scotland and Wales. We currently have over 290 race and practice tracks on the site, and this number is constantly growing. 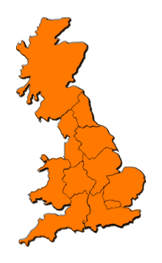 Whether you�re searching for tracks based in the north, east, south or west, we have a track within your area. We offer a precise location of each track; users will find a satellite map on each track profile identifying its exact location along with directions. Navigate around the map to see the easiest route for attending track meetings. 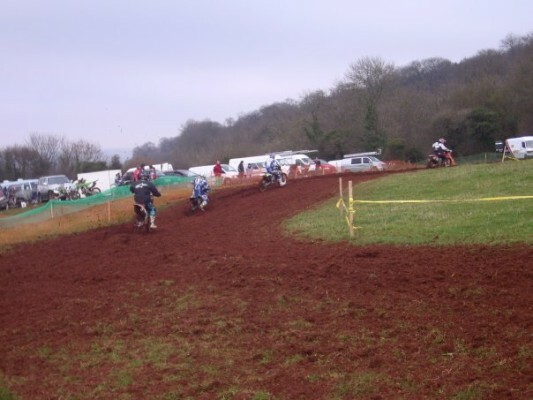 Total MX has detailed information on each motocross track, including where the track is based, an address, opening times, pricing, whether memberships are required, telephone numbers, track type and what the track offers. For example the number of jumps it has, the condition of the track, track length, track speed and occasional lap times, whether they run open sessions or groups, spares/shop, catering facilities and much more. All of our tracks have recently been updated. This includes a new look to the track profiles and also a splash of fresh information and descriptions. Thanks to the support of all the motocross tracks out there! A new section to the website is our track schedules and opening times. Every week riders and spectators can check the site for events taking place at each track. We offer dates of practices, race meetings and any other event taking place at a track. 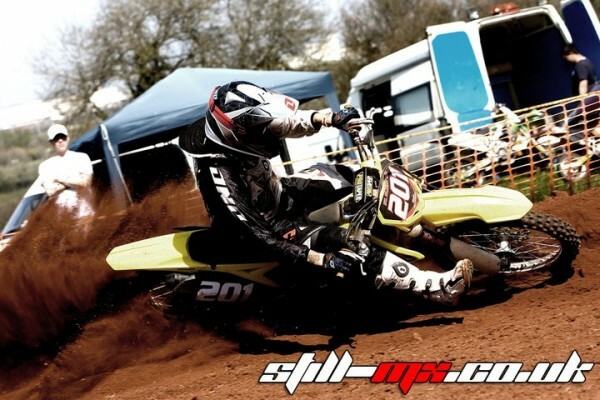 The classifieds section is another completely free service on the site for MX riders and enthusiasts. 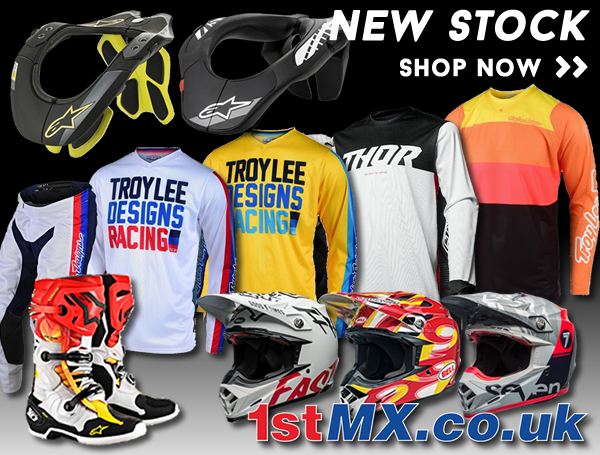 It gives you the opportunity to buy and sell anything that relates to motocross. We have 1000�s of visitors viewing the website each month so this gives a great opportunity to sell items. You can sell anything from bikes to vans or goggles to trailers. All you will need to do is register to create an account, which only takes a minute, where you can upload, amend and remove adverts.